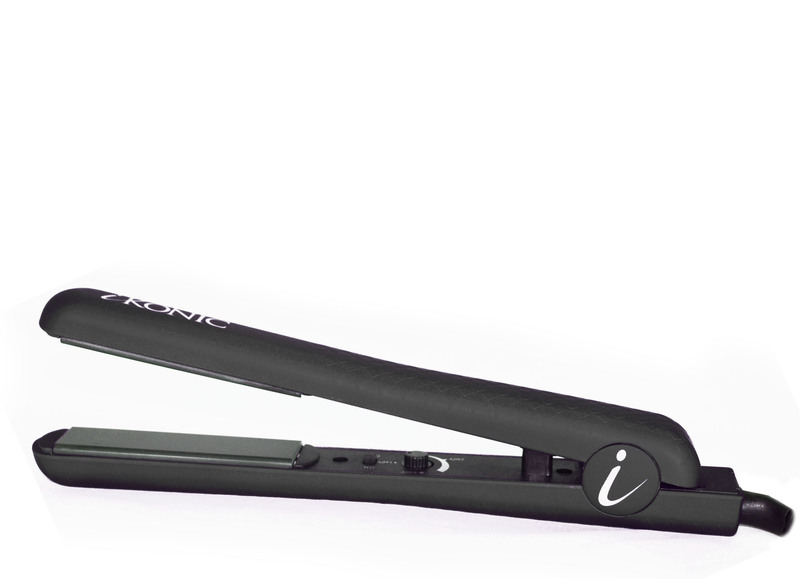 The Persona is the best Pure Ceramic Flat Iron on which the pillar upon which the iKONIC brand has been built. 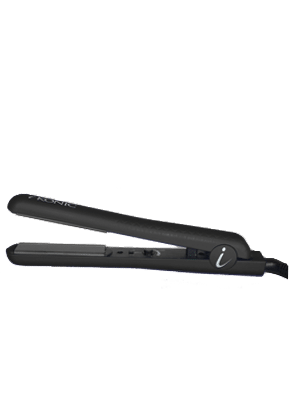 Its simple elegance, revolutionary design and consistent, professional grade performance keep stylists, and the stylish, raving!Its velvety skin, our signature “soft touch” material, makes holding and using The Persona a sensory indulgence in itself. Parched hair prone to breakage is a classic symptom of using conventional irons made of metal and coated to look like ceramic.The Persona’s 100% pure ceramic stone plates will rehabilitate your tresses into supple, glossy brilliance. Each pass of this precision styling tool will awaken a healthy radiance in your hair along with an iKONIC feeling of confidence! Me and my sister got this iron and we love it , my sister got the blue one and i got the black!i also love all the free stuff we got too.. the holder and travel case are great and i cant stop using the brush that vibrates lol , its so cool !! even my mom asked me to get her this brush for hair headaches Now I’m thinking about ordering the matching blow dryers as well! All the stylists at the salon i go to have been talking about this new flat iron for black hair…the Persona ironMy hair is extremely thick and curly and takes about 2 hours to straight with my babyliss iron and it does not stay straight for over 2-3 hours,and it feels really dry..
when i tried my stylist’s iron i was impressed from how fast and easy it is , and the fact the it glides well and it does not pull my hair out .. i never thought about spending $200 on an iron but i never felt my hair to be so soft so i decided to spend $200 and get one ….. and I LOVE IT..my hair is done in 30 min and stays straight and smooth until i wash it every 3 days …LOVE LOVE LOVE MY IKONIC PERSONA IRON!